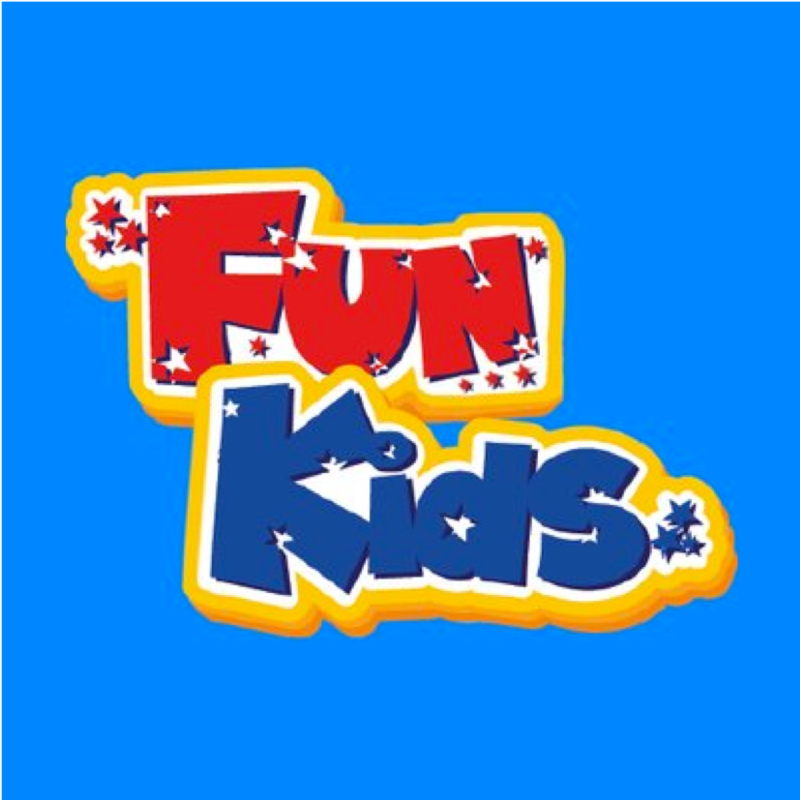 The UK’s Intelligent Transport Society, ITS (UK) is teaming up with national children’s radio station Fun Kids to produce a series of features about the transport industry aimed at giving children a greater understanding of mobility and encouraging more to join the industry. It’s creating a series of 25 short audio programmes that explore the what, how and why of Britain’s highways – historically, today and the future – for daily broadcast from November 2019 and available as podcasts to listen again online. Fun Kids’ series will cover a broad range of engineering themes, including, how roads have historically been designed and constructed, how they are developing, combining new engineering and smart technology, how data is used to reduce congestion and speed up traffic, improve safety and the driving experience, changes to services we use, different vehicles requiring different thinking such as driverless cars, car ownership, green transport and the impact that engineering has on society, making a difference to people’s lives and communities. ITS (UK) members assisted Fun Kids by pledging support for the project which is being funded by the Royal Academy of Engineering as part of its mission to enthuse the next generation of engineers. Fun Kids will also run at least ten one day Engineer Communication Workshops at different locations across the UK.